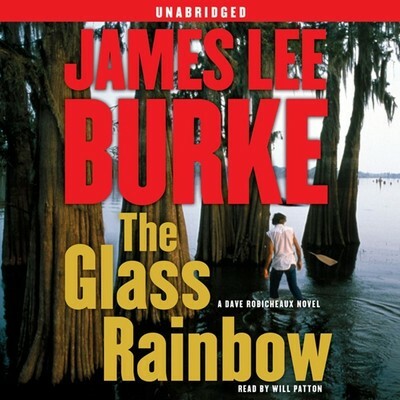 The Glass Rainbow - Audiobook | Listen Instantly! Detective Dave Robicheaux is back home in New Iberia Parish and once again on the trail of a killer. 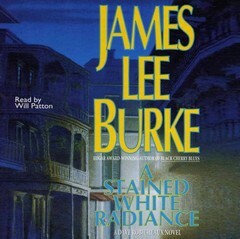 But when his best friend is accused of murder and his daughter gets involved with some shady business, Robicheaux will need to muster every ounce of guts, wit, and investigative chops he has to solve the case. Download and start listening now!
" 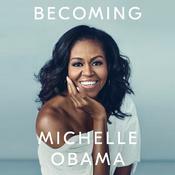 A deeply disappointing read for me. 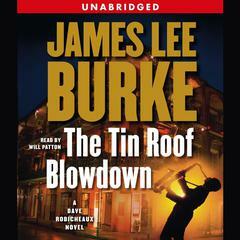 I've had varied reactions to the Robicheaux series but I've loved the last two, Swan Peak and The Tin Roof Blowdown. I've enjoyed the Billy Bob Holland books and thought Rain Gods was absolutely killer. But this one felt like someone writing a parody of Burke's good stuff, like writer's tricks instead of the truth. " " I can't wait to see what happens to Dave next! I was stunned by the twist at the end. " 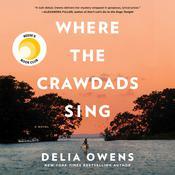 " Listening to -- the better to enjoy the lyrical language and Cajun names. Good but not great. 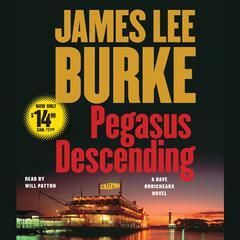 Kinda wandery and then not a very big payoff "
" you cannot beat James Lee Burke for mystery. Dave Robicheaux and Clete Purcell rock. i have read every book in this group. " " The plot is in danger of being smothered by too much description. Definitely not a page turner. 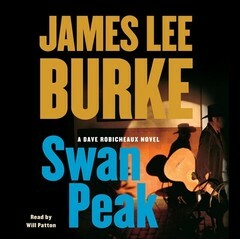 Definitely not one of Burke's best. " 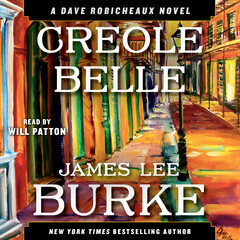 " Dave Robicheaux and Clete Purcel, back in Iberia Parish --- it doesn't get any better than this. " " Interesting main character, lush overblown writing, that really works. The tension builds, had to keep reading until the end. " 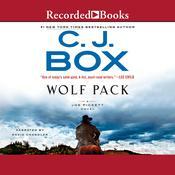 " The latest book in the Dave Robicheaux series and by far the most poignant of them all. " 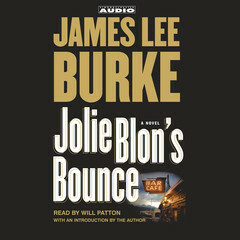 " The only thing better than reading a James Lee Burke book is listening to Will Patton read it on audiobook. Honest!! " 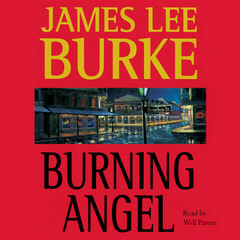 " James Lee Burke is currently my favorite author! 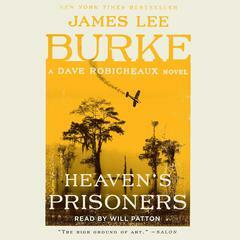 Excellent series and I really enjoy the Dave robicheaux character! " 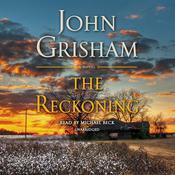 " I am a huge fan of the Robicheaux books and this one did not disappoint. 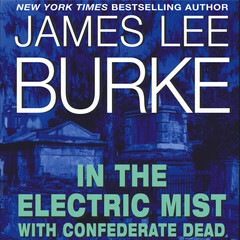 James Lee Burke raises the bar for mystery writing. No spoiler, but the ending was upsetting...I think. " " seriously? seriously? 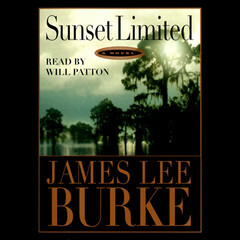 (you know what I'm talking about, Mr. Lee Burke). " " Tn excellent thriller. Well written. " " I love all his books. " " I love this character, and have been reading the series since 1979. If you read them, start at the beginning. " 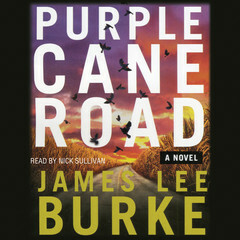 " Mr. Burke looks like Tommy Lee Jones and his main character talks like him too. I would read more. 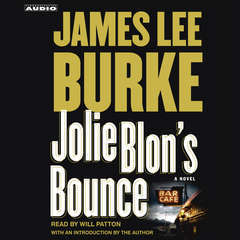 The book, a mystery in a series with a hard bitten detective is slightly formulaic, and I mean that in a good way. " 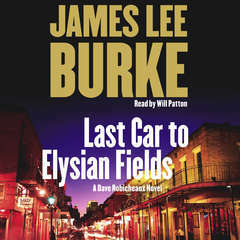 " More introspection and obsessive-compulsion from South Louisiana's most troubled cop, all with a nail-biting cliff-hanging ending. Not to be missed by Robicheaux fans. " " Fabulous! But I am so biased! 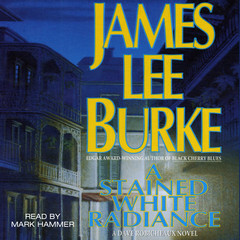 James Lee Burke is my favorite novelist and I can't get enough of his Dave Robicheaux series. He does not disappoint with this latest offering. " 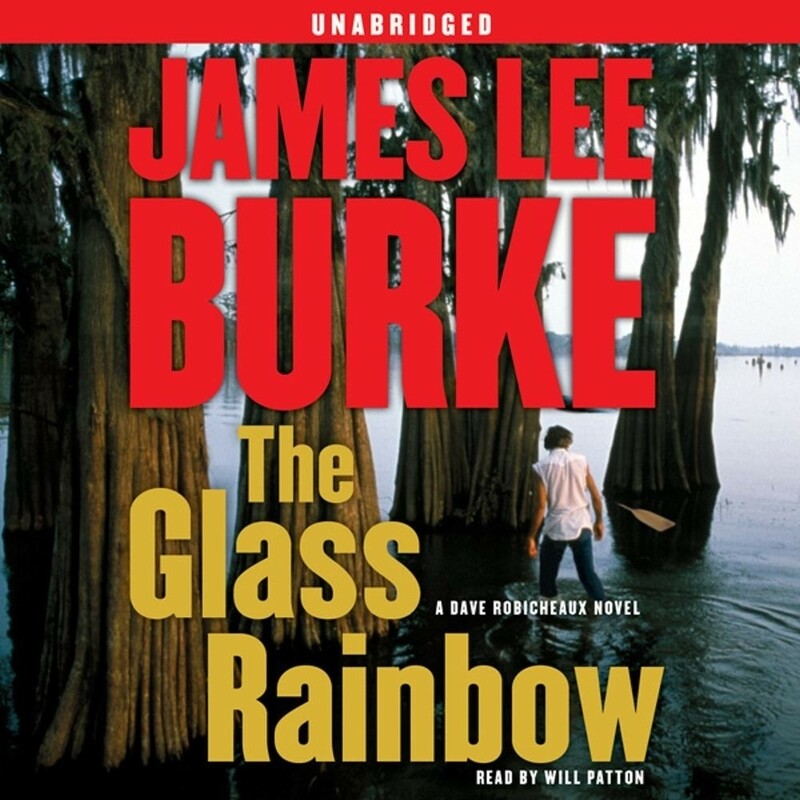 " Reading The Glass Rainbow, I couldn't help but think Burke's phoning it in at this point. I feel like I've read the same characters facing the same situations over and over and over again. " 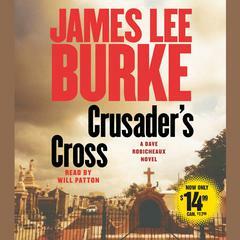 " First book i have read by Burke and enjoyed it. 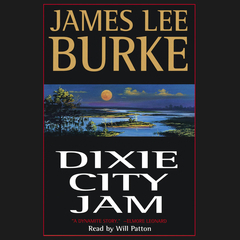 I love to read southern based novels and authors. Just something about the south that makes a book so much more beautiful. Good suspence, was trying the whole way thru to try a figure out who did it. 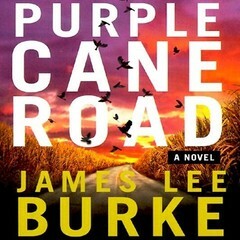 Good Read "
" I would read anything by James Lee Burke. He never lets me down. " 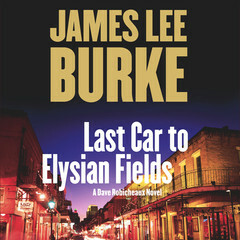 " This is my first James Lee Burke novel and it won't be my last. Mr. Burke's use of language is phenominal. 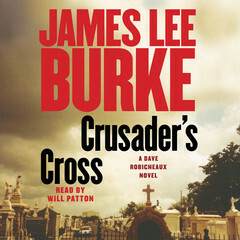 This book had me captivated from the very beginning and I found myself living the story through the eyes of Dave Robicheaux and his sidekick Clete Purcel. " But it was well worth it. 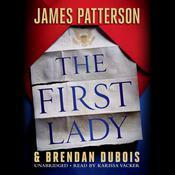 Loved the twist and turns this book took. " 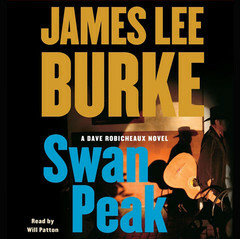 " I've read all of Burke's books. He does a great job of setting scenes and building climaxes but generally the end comes about too quickly - left thinking what happened there? So JL a little less build up and a little more ending! " Another great entry in a great series. Already ready for the next one! " " Makes Southern Louisiana come alive. Dave Robicheaux and his pal Clete Purcel do their usual damage to the bad guys. Great story. " " It was good, much better than the previous one but still too much philosophy which slows the story down. I found myself skipping whole paragraphs. " " One of the best if not THE best in the series. "